Peatlands? Fens? Don’t get BOGGED down in definitions of our most cherished wetland resource! This program will help you sort out how to identify them, and how to understand why they are so important on the landscape. 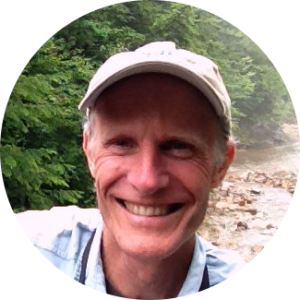 Join Dr. Rick Van de Poll for an evening slide extravaganza and then a morning field trip to one of the most pristine peatlands in the North Country. Find out why ‘Tolland’ (Bog) Man was so well preserved after 2500 years, why bogs were so well mapped in NH in the 1940’s, and why entire cultures have survived on the heat they produce. 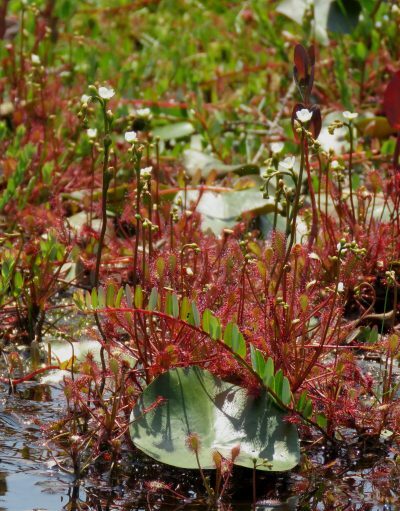 The unique flora and fauna associated with peatlands will be introduced during the slide show, and then discovered up close in the field the next day. July 26 – Friday morning walk will extend from 9 am to 12 pm. Be prepared for inclement weather as needed, bugs, and possible ticks, although we will be mostly walking on an ADA accessible trail and boardwalk. Length of the walk is about one-half mile out to the bog mat.